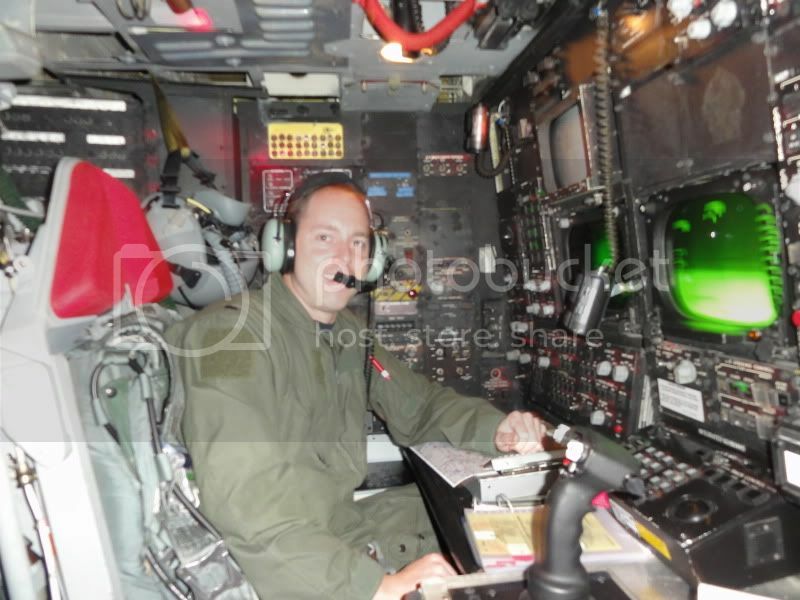 My uncle retired as a Colonel and flew many missions over Vietnam. Cool pics, my Uncle flew in B-24's out of Italy and another flew the hump from India to china. The first was a flight Engineer and the second was the Cargo specialist, my old man was Infantry with the 63rd Div. 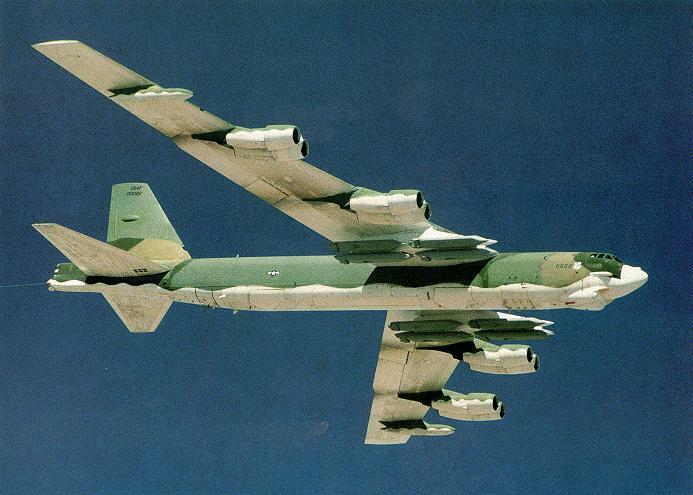 I had a sister that was an Avionics Repair tech for the B-52's. DC area she was based at Barksdale in Louisiana. Her flight time I have no Idea if she got to go up in a B-52 when they were flying. 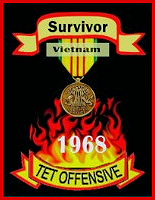 Back to 'BUFFS' in Nam. One Bright sunny day I saw some contrails high in the sky. About 15 to 20 mins. later the ground shook. The contrails were a Buff bombing flight dropping their loads North from Phu Bai, But FELT there in PHU BAI. I put a 2x zoom lens on the front of my fixed lens Minolta and got some slides that my show the contrails if I ever find them in slide collection and scan them in. 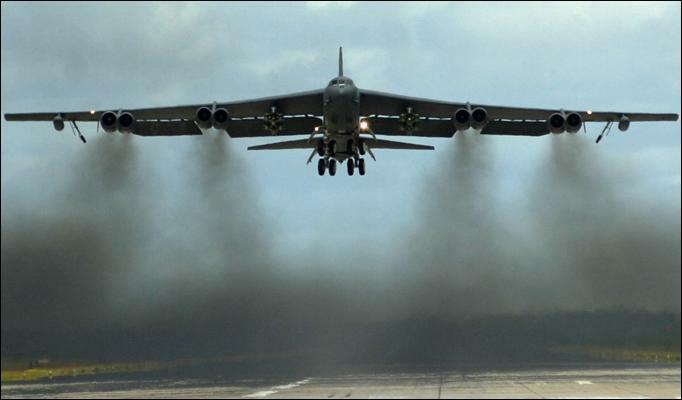 The first acft I ever worked (outside tech school) were B-52s. Loring had 3 -D, 1 -F, and 14 -G models when I arrived (plus the 2 squadrons of -135As). The tall tails were gone by early the following year leaving just the -Gs.